Uh oh…it's not possible to order less than 3 units of this product. 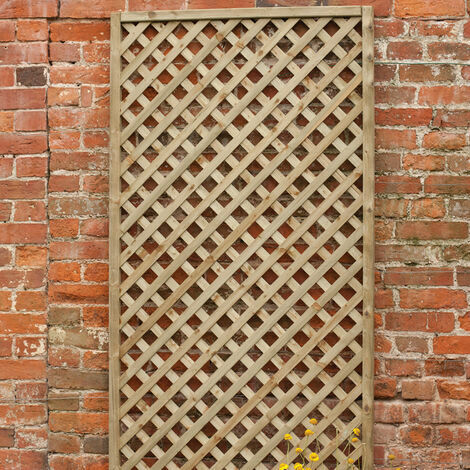 The Brittany Lattice 180cm x 60cm is the ideal garden accessory to support climbers or hide compost heaps and bins. 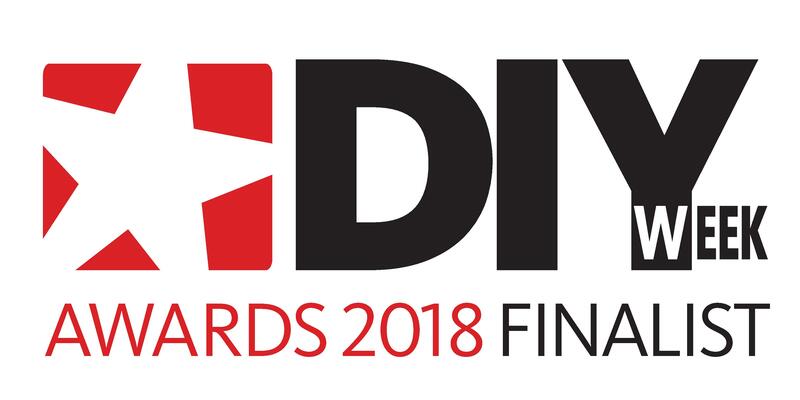 Manufactured from top-quality timber, this excellent garden trellis is built to last. Pressure treated, and coming with a fantastic 15-year anti-rot warranty, the Brittany Lattice requires no re-treatment, saving both time and money. What's more, this attractive lattice comes with a lovely smooth planed finish. The Brittany Lattice's measurements are 1800mm x 600mm x 35mm. Delivery is FREE for orders above £100.